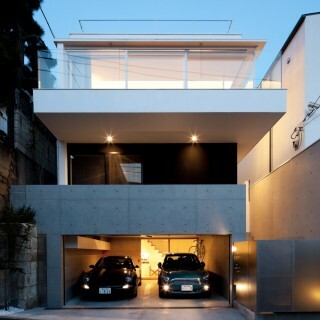 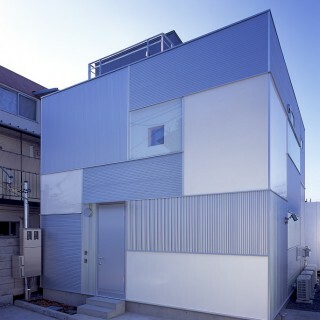 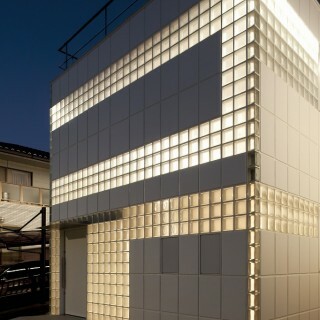 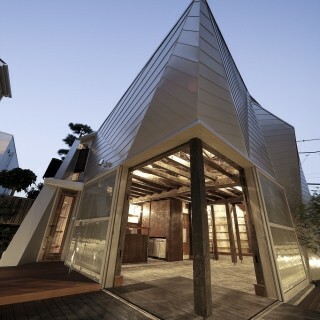 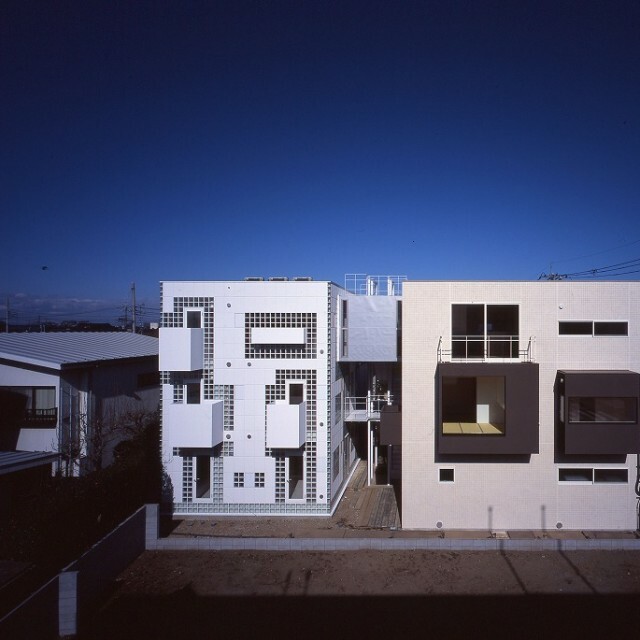 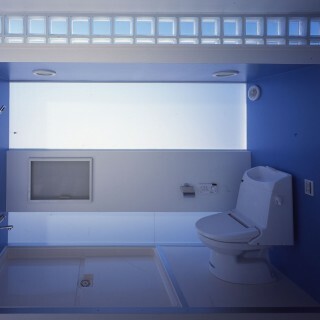 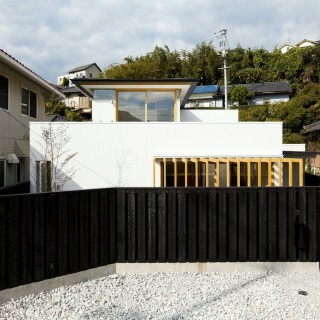 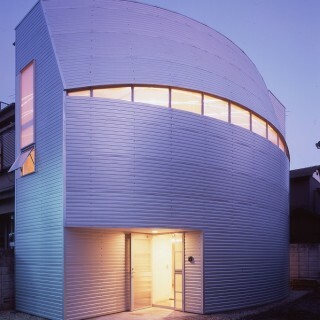 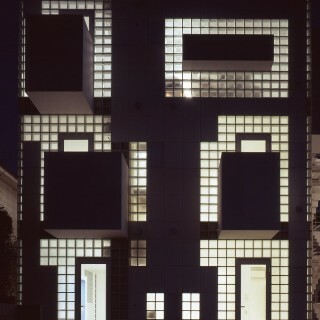 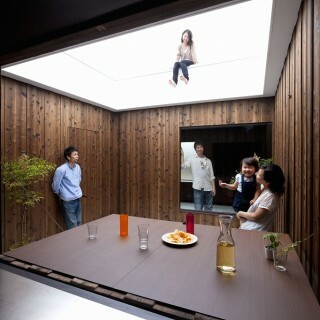 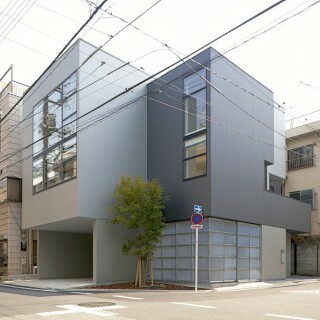 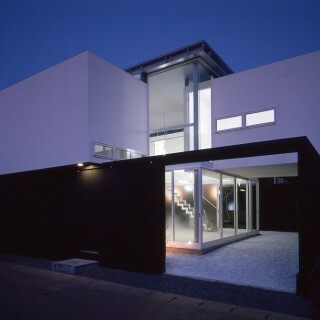 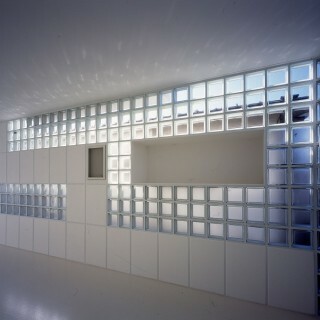 This house is composed of two block volumes. 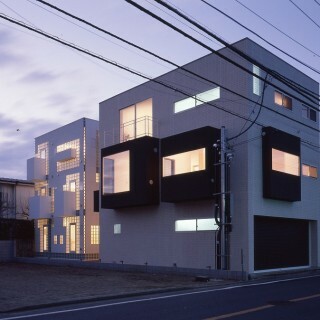 The first is a family block, containing two family units for the client and his parents, and an apartment block containing five rental apartment units. 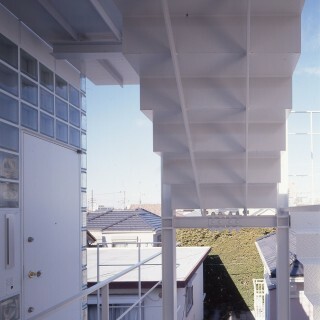 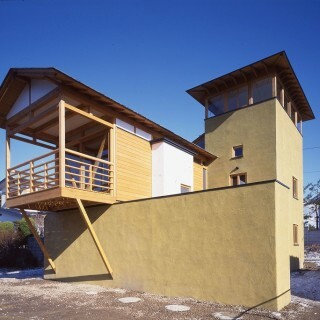 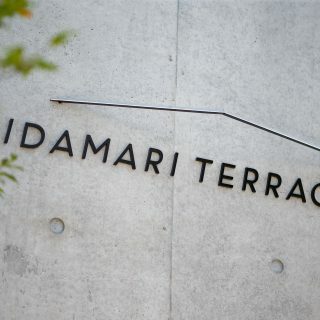 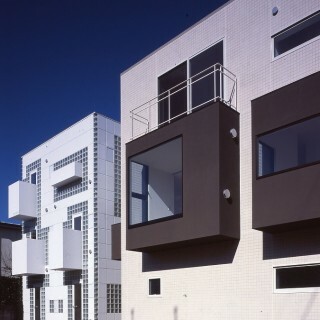 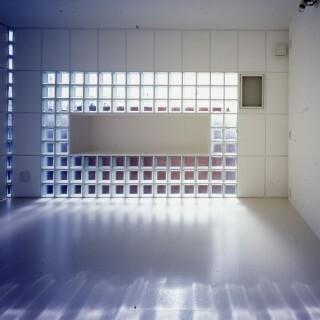 The family block, which is made of reinforced concrete, is located in the front side of the house, while the apartment block, made of steel and glass block walls is located in the back. 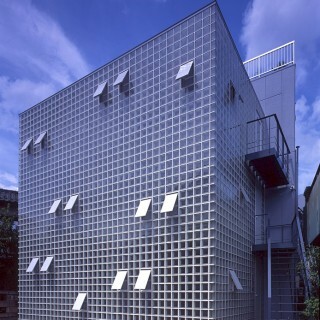 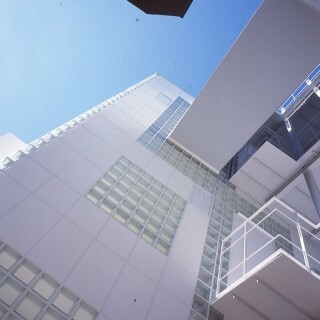 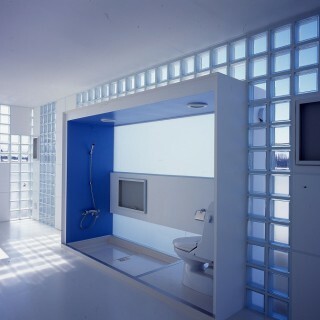 The glass block structure for the apartment block is an original patented structure that was developed for this project. 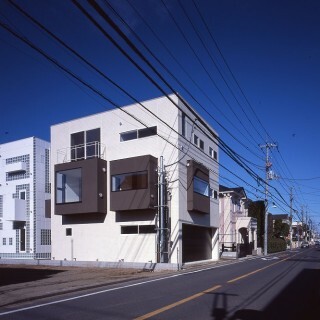 The exterior wall of the apartment block is reinforced with ALC (autoclaved lightweight concrete) panels, which were inserted as seismic reinforcement. 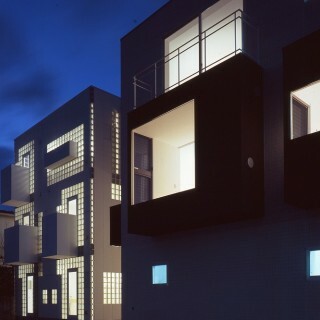 The lightness and heaviness of the two blocks create a sharp contrast on the site, and the same applies to the interior spaces, reflecting the different life style of the residents.